Inside Look: Matt Barkley should improve and help USC in his second season. The defensive line is also strong with Jurrell Casey and Armond Armstead. The Rodgers brothers are killers for teams facing Oregon State. Jacquizz is one of the better running backs in the Pac 10 same goes for receiver James. Jeremiah Masoli is gone but Oregon is still a Pac 10 contender. LaMichael James will be the full starter with Blount gone and should have a big season. Arizona dream season last year will be followed by another strong year with Nick Foles and Nic Grigsby. After losing Toby Gerhart the Stanford squad will be leaning one talented quarterback Andrew Luck but back Tyler Gaffney is decent. With prospect Jake Locker Washington is finally a contender. 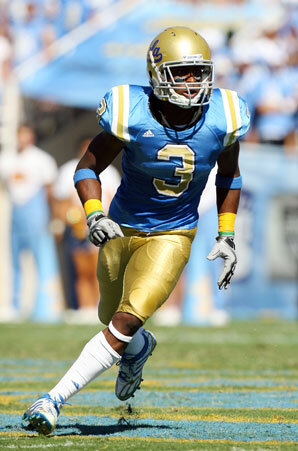 UCLA knows their top 20 times are over but their defense is strong with fantastic Rahim Moore and Akeem Ayers. 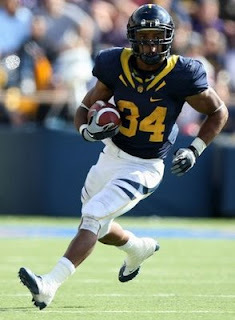 California lost Jahvid Best but still has Shane Vereen who is one of the better backs on the West Coast. Arizona State will finally have a cornerback hoping on Omar Bolden who's finally healthy. Washington State will have to spend another year in the cellar of the Pac 10.